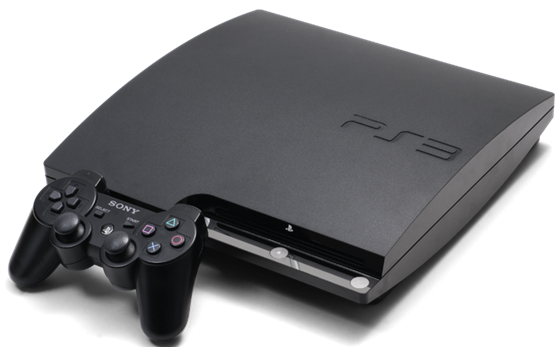 Some interesting news coming out of Sony, with TheNextWeb reporting that the Japanese giant could be forced to stop selling its PlayStation 3 console in Europe – if Korean technology manufacturer LG gets its way. The whole issue stems from a long-running spat between the two companies over Sony’s use of Blu-Ray, with claims that they are infringing on technology belonging to LG. The possible fallout is immense. The Civil Court Of Justice in The Hague has ordered that all shipments of PS3s entering the EU to held for at least ten days, with the possibility of a shortage of hardware making its way into stores. Sony currently has thousands of units stockpiled in both the UK and Germany, though how long they last remains to be seen. One potential outcome of all this is that Sony could be forced to pay LG a fee for each and every PS3 sold. With 3 million units believed to have been sold in the UK alone, that’s one bill that could add up fast. Relations between Sony and LG have been frosty for some time, with no less than 7 patent disputes currently underway, one of which could see LG’s smartphones be banned from sale in the United States. Is there a deal to be done somewhere along the way? Of course patent disputes are nothing new. Motorola and Apple have been going at it for a while now, though the potential bill Sony could be lumbered with should not be underestimated. Whether anything will really come out of all the legal wrangling though, we’re just not sure.